In the past our guests often wanted to buy the clothing our staff wear, so we have now stocked the favourite items you requested. 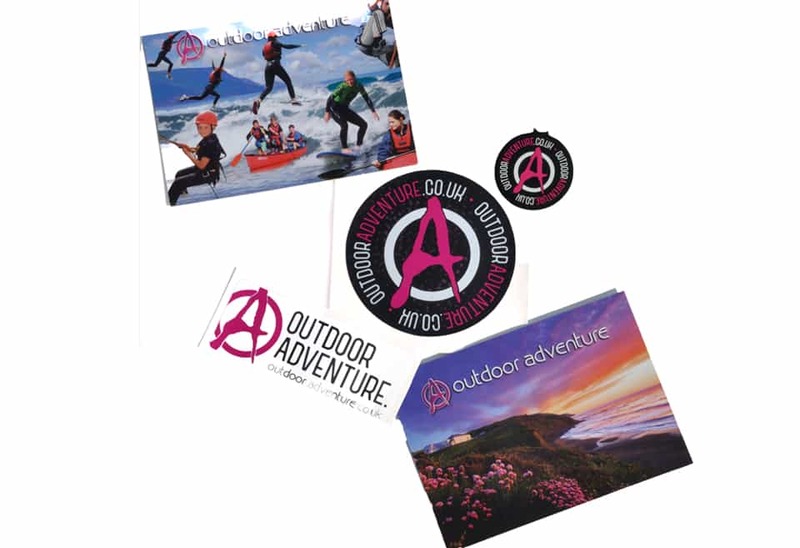 All our merchandise is available to buy whilst you are here at Outdoor Adventure, or we are happy to process payment over the phone and post items to you. 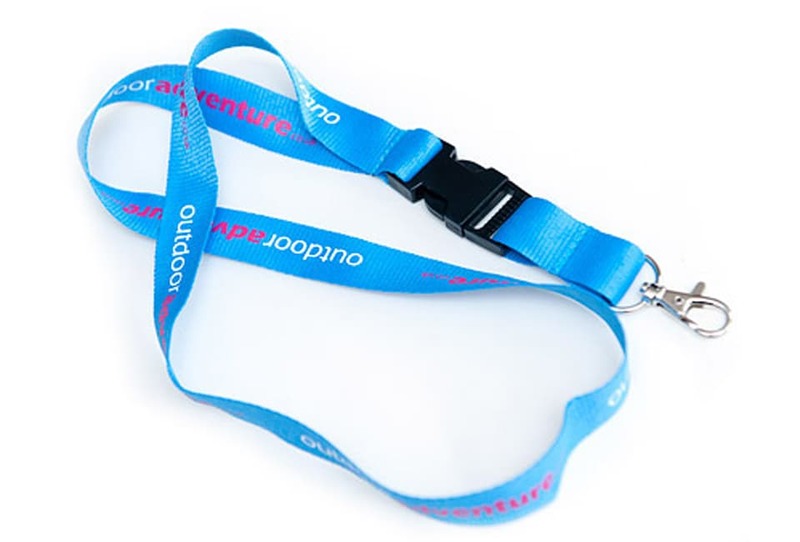 Many school groups also like to offer their pupils a merchandise package with a few items that can be pre-ordered, so that on arrival they have them waiting on their beds. 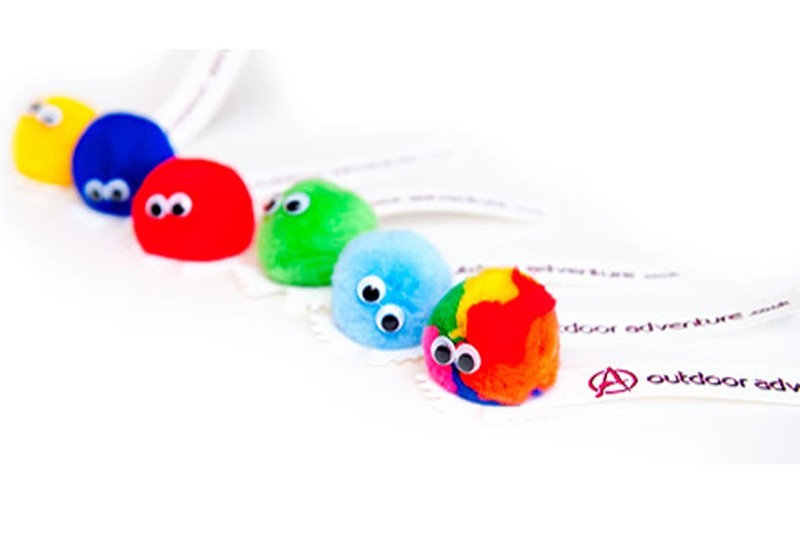 We are also able to offer discounts for this and have items embroidered with their names. 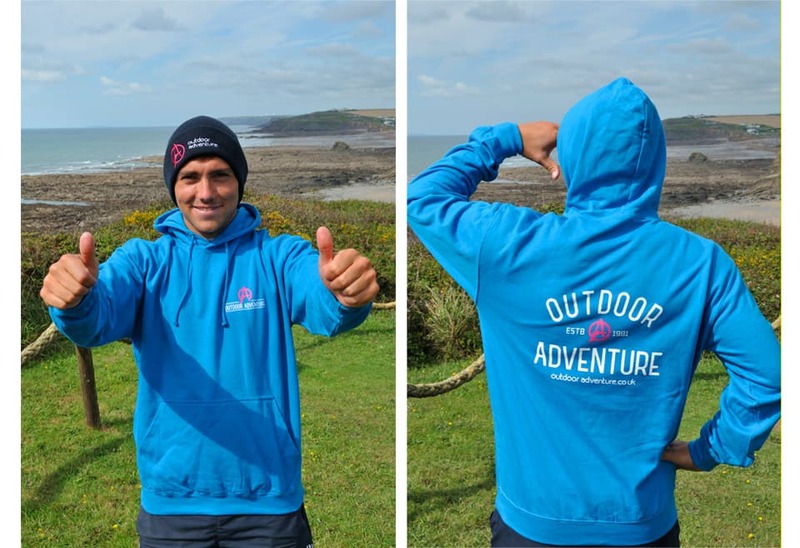 Join the team and spread the word of Outdoor Adventure, ideal after going for a surf, pull it on and warm up in style. Bright blue hoodie with magenta logos. 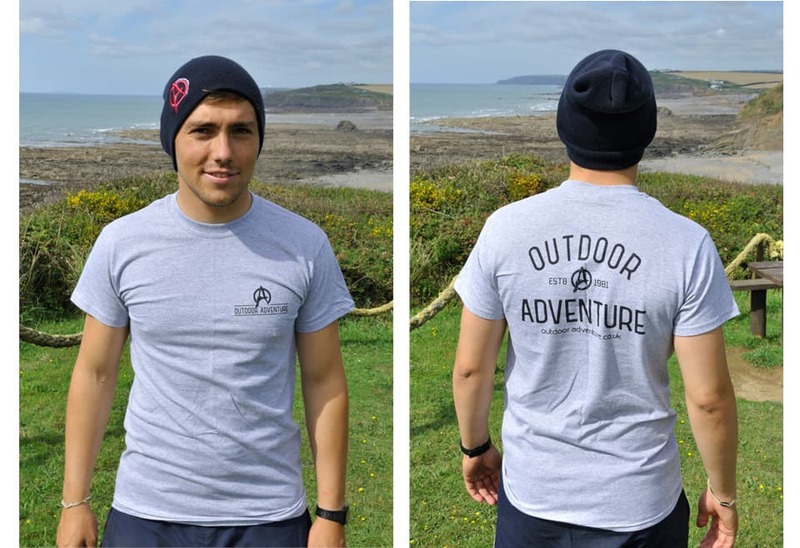 Our classic short sleeved t-shirt, available in one colour only and if you like grey this is the one for you! 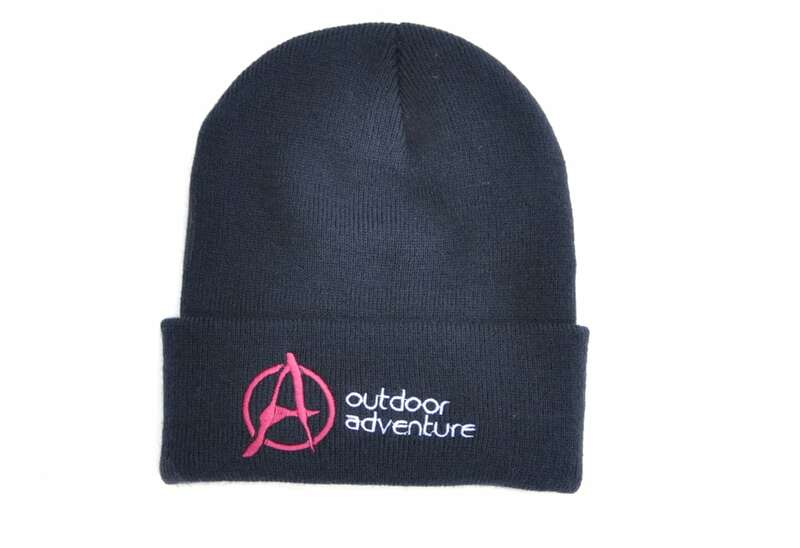 This year we are offering 2 different types of Beanie perfect for those late night BBQs on the beach or garden, keep your ears nice and warm. 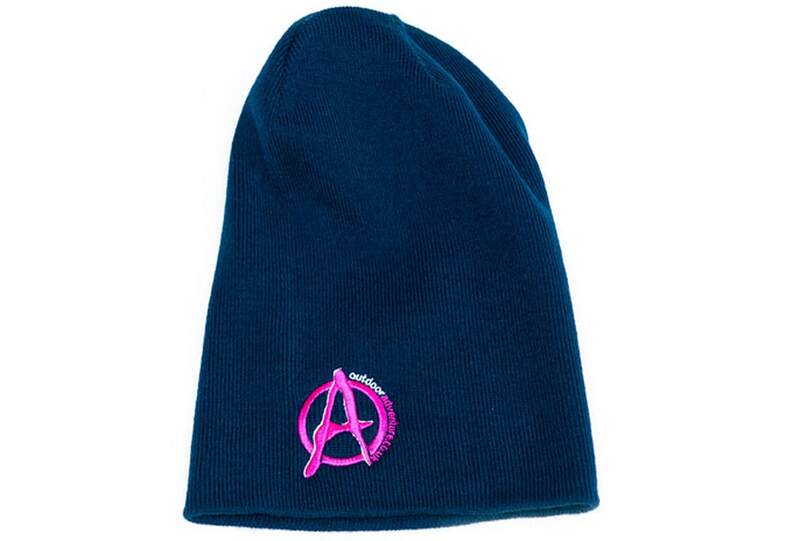 Long beanie with magenta logos. 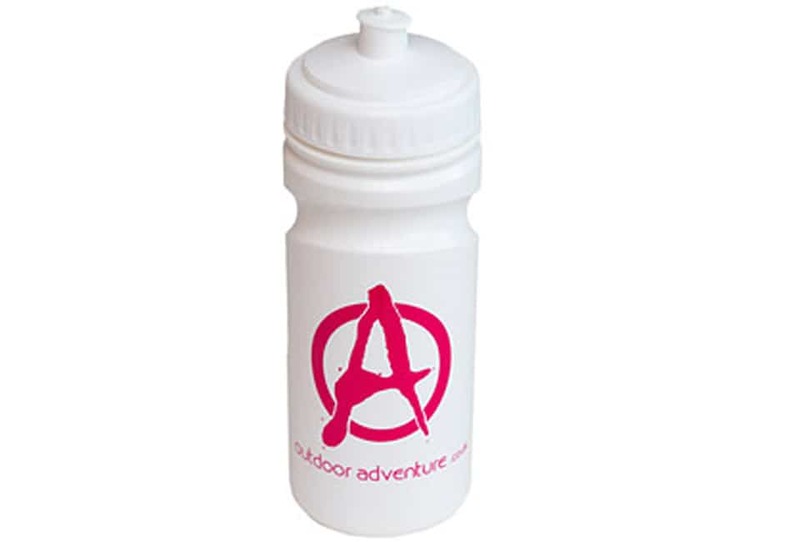 Perfect for that mid cycle drink or ideal to stick in your bag when out walking or climbing. 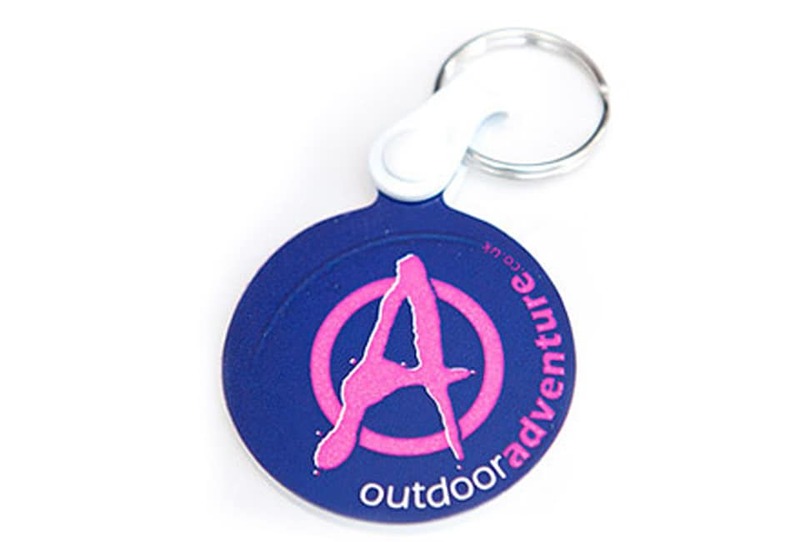 You always need something on your keys – make it an Outdoor Adventure key fob. Maybe you’ll be lucky enough to receive one! Stick them everywhere – car, surfboard, bike, window…. Available in circular or rectangular. Never lose your keys again. Stick a lanyard on them and you will always see them! 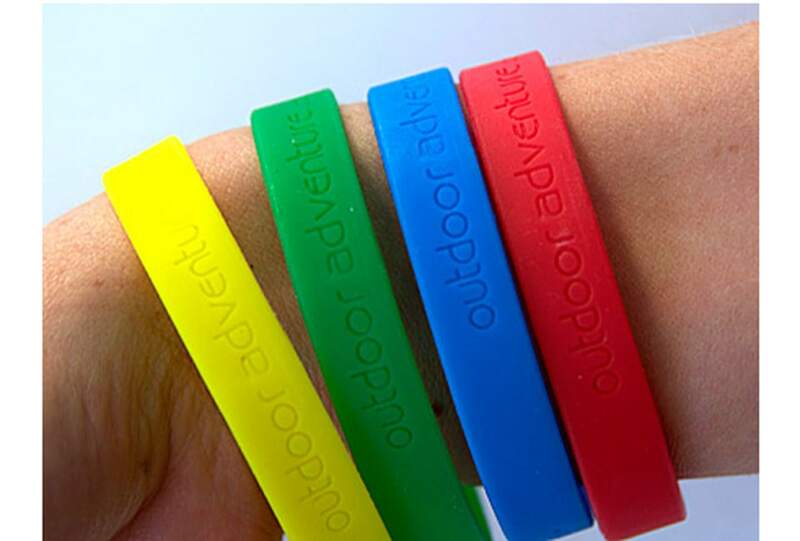 Outdoor Adventure wristbands, spread the word – available in assorted colours.